Some copies of CARGO still available! Some copies of CARGO still available: If you are an old school aficionado of real CDs, take your chance! You can order your copy of The Paleo Paranoids’ CARGO here. Noch einige CARGO Exemplare verfügbar: Falls du zu den Liebhabern realer CDs gehörst, nutze diese Chance! 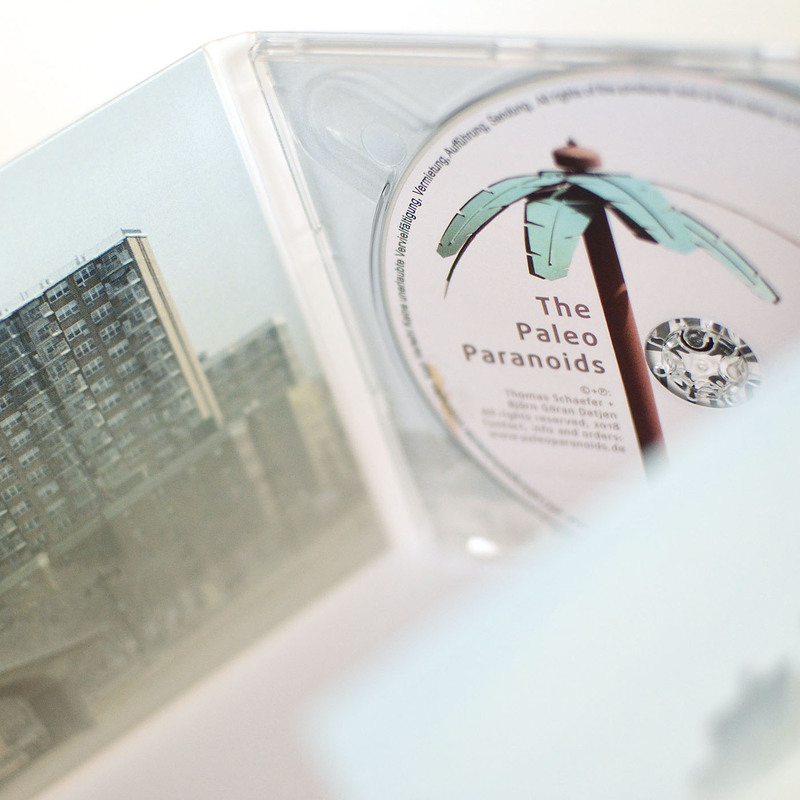 Bestell dir die CD CARGO von The Paleo Paranoids gleich hier.